As I was sitting in the passenger seat of our SUV while my husband drove the first leg of our vacation drive to Georgia I realized just how much I sometimes take for granite the amount of time I can spend with my family. I won’t say that it was always roses and sunshine balancing mom life, business life, finding clients, getting them to pay me in full, making social media posts, hoping those posts were effective in conveying what I needed them to…. the list of endless tasks I could tell you about could go on and on and on. 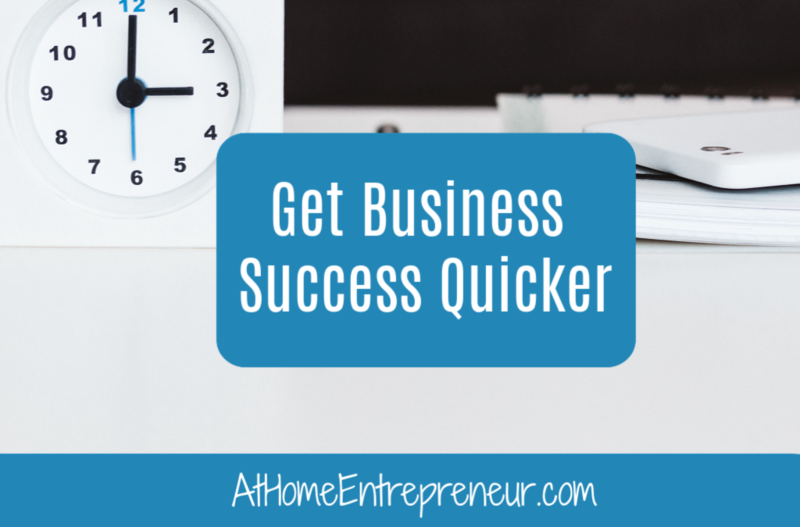 When I really started to see business success quicker was when I got serious. When it comes down to our life now I can honestly say it is because I spent time, and dare I say it.. money, in my business. NOW, before you roll your eyes and stop reading let me explain something. I didn’t wake up one day and decide to drop $10,000 on my business to get where I am today… HELLO NO and I honestly would never ever ever suggest anyone else do that unless they are in the financial position to do so. BUT when it comes to your business you MUST be willing to invest in order to see positive growth. There really is no getting around that. I was struggling to manage everything when I first started in the entrepreneurial world. I was really flying by the seat of my pants and hoping something was going to work out. But when it was almost a year in and I’d barley cleared $1000 I was ready to just give up. But I saw an ad, on facebook no less, for a coach who was offering a Black Friday special on a seminar she was giving and without hesitation I signed up. NO I didn’t have to max out my credit card to do it, I had what I needed because I’m quite the saver. But I KNEW it was time and I spent $2000 to sign up, book my flight, my hotel, and had wiggle room for food. I realize that many many many people don’t have $2000 just sitting in a bank account which is why the business I run now is geared to the budget friendly momma who NEEDS to learn and grow in order to make the money in her business. 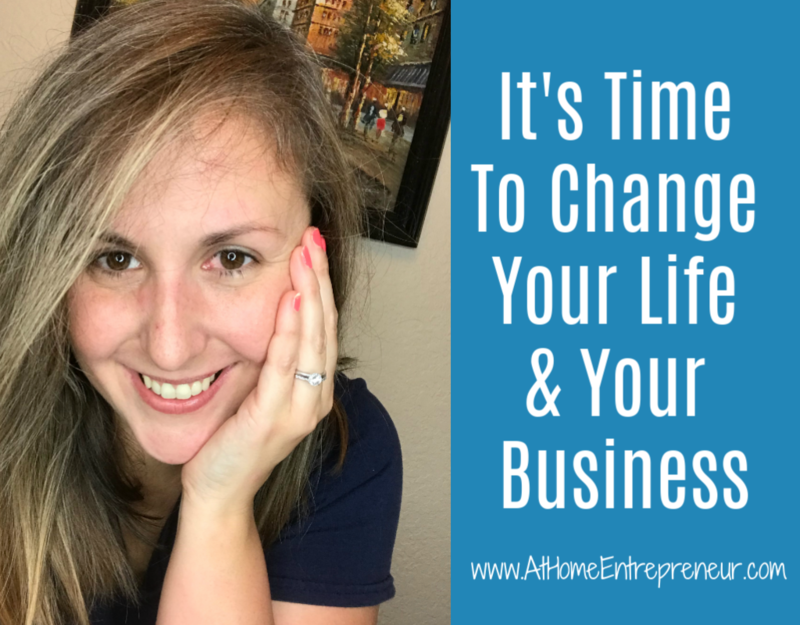 Because I took a chance and I DID invest in my business my entire world was rocked. I learned how to create the systems I was missing, I learned how to REALLY connect with my audience and my clients, I learned how to attract the right clients. But I wasn’t able to do that without first showing up and saying “I need help”. As I sat in the passenger seat working with two of my clients while we were heading off for a 9 day vacation stent I realized how grateful I am now able to spend with my family because I took a chance. I trusted my gut that it was time to either step up or step out and instead of giving up I reached for the possibilities. I want you to be able to do the same. I want you to be able to spend time with your families whenever you want. I want you to be able to take back to back vacations. I want you to be able to see mass growth in your business without spending every single day at your computer wondering why your efforts are not paying off as quickly as you want. Because a Black Friday Special changed my life and my business I have put together some pretty fantastic Black Friday Specials just for you. I want you to have the same life changing/business changing experience and break throughs that I did. I want you to stress less, I want you to see success quicker, I want you to be able to enjoy the time you have with your family. 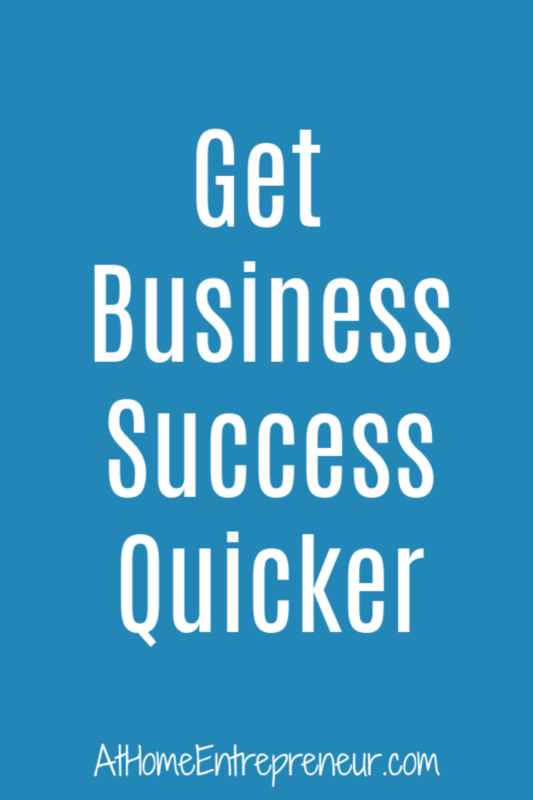 Take a minute and check out how you can get business success quicker and enjoy all the perks that go along with being an entrepreneur.